differ from the actual screen. the program of your navigation system. 2265 East220th Street, Long Beach, CA 90810. ACCEPT THE DATA ON THIS BASIS. use, possession, modification, or alteration of the Data. Data by Info USA ©2006 All Rights Reserved. toba, and other third party suppliers. 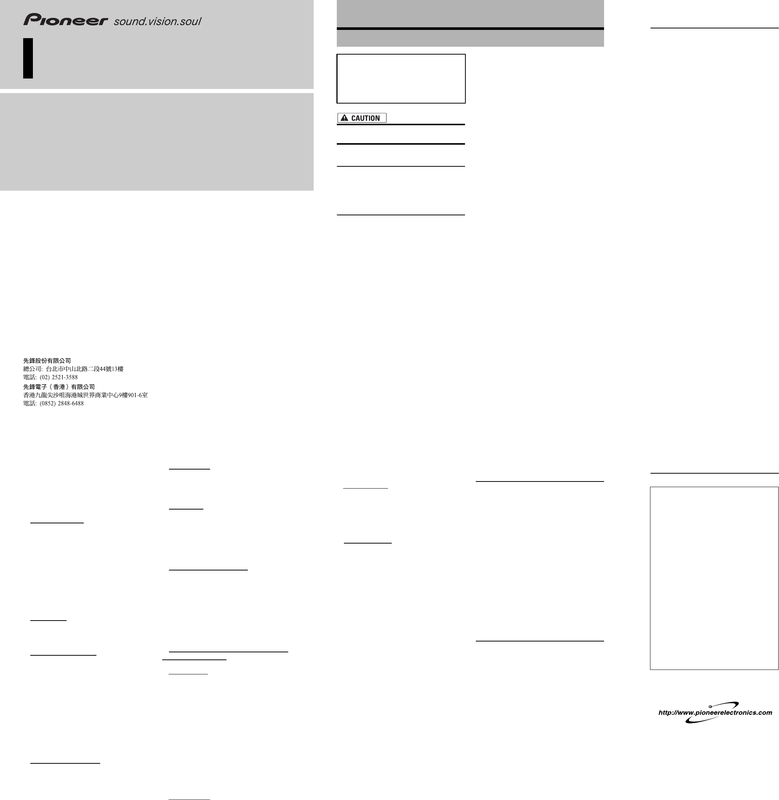 Copyright © 2006 by Pioneer Corporation.